Whipping a website design into shape. 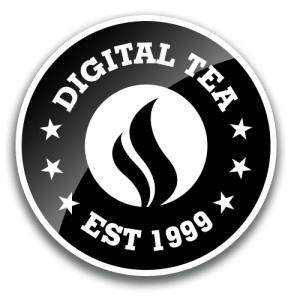 In order to stay competitive in a fairly crowded marketplace, Shara Vigeant of SVPT Fitness contacted Digital Tea to perform a complete website design. Also wanted: a suite of SEO and reporting. Coupling both website design and SEO is a great thing to do! It offers much more efficient use of time (saving money) and generates great results.  After an initial consultation on how the website redesign process works, Digital Tea was given the go ahead. Working hand in hand with Shara, we came up with a dynamic, impactful website design. The website design also had to incorporate an integration with the MindBody software. 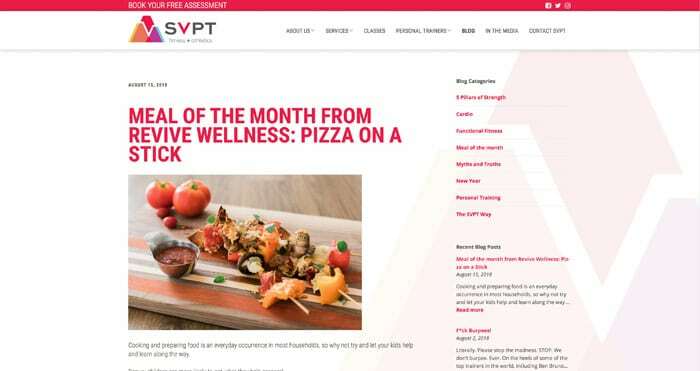 This integration had to be styled accordingly, to match the motif of the website design. By completing this, the integration was completely seamless to the end user. This design was very easy to use and fully responsive for use on all devices. The final step of the website design: implementation of a SEO strategy. 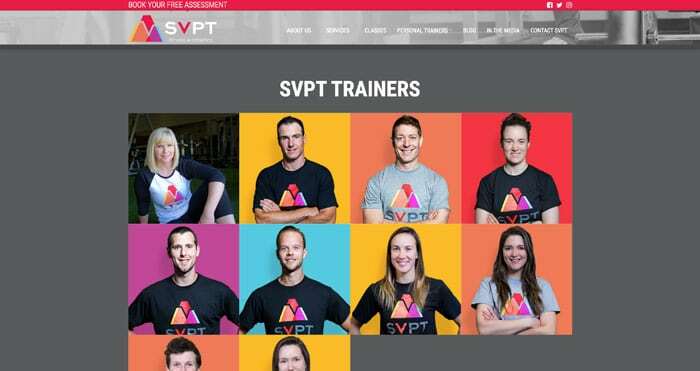 Co-ordinating with Shara and her #yeg fitness staff, initial reports were compiled and appropriate goals set. Implementation of the selected keywords along with the utilization of Google AdWords enabled the site to rank very well within the Google search engine. Follow up reporting (executed a few months after launch), allowed for tangible search engine results tracking. This allowed for further SEO tweaks to be performed, maximizing SEO results. All of these efforts combined into a successful website redesign achieving the goal of increased conversions (converting viewers into buyers). Simply visit the new site to see a sample of what we can do.